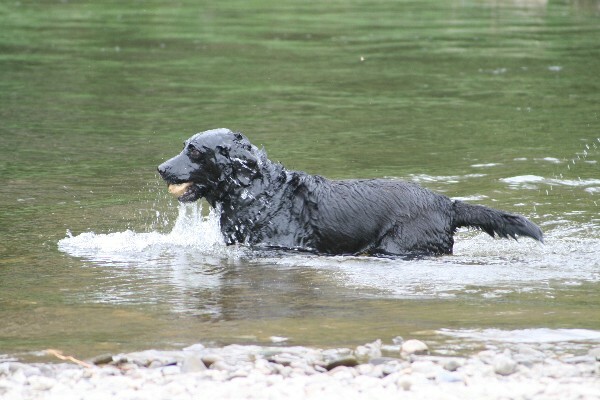 Our 12 year old Black Labrador loves the water...too bad we're landlocked in Herefordshire. Thank God for the River Wye! One of the gilt weathercocks we made for Brown's Hotel in Tavistock, has found a new home. The original pair of vanes were commissioned as purely decorative (to sit in the grand front windows of the five star hotel). Based on the weathercock on Riga cathedral, these weathervanes were in fact designed NOT to function, with the mainshaft positioned too far back for adequate downwind surface area. One of the pair has come back to the studio to be altered to function and should be installed next week. Started work on a wild Boar weathervane and a large Galleon. Signed up for h.Art (Herefordshire's Open Studio event in September) and organizing our first course to run alongside the event. "Metalsmithing Course: a beginner’s guide to copper"
Create three-dimensional ornaments from sheet copper. This one day course will introduce students to repousse metalsmithing. Topics covered will include raising, chasing, pattern making and shaping, with a focus on completing a finished design. No experience necessary. Materials and tools provided. Bring your own lunch. Discounts for attending multiple classes. Additional info. : Maximum 6 students, discounts for groups and multiple class bookings. I hope you have as much fun with the class this time, as you did when I was an assistant way back on Dartmore. The students will be very lucky.